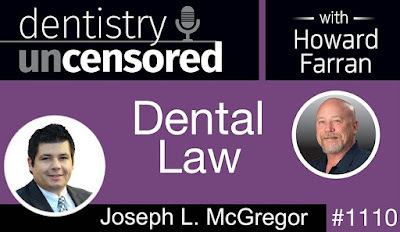 Joseph McGregor is a leading dental attorney based out of Dallas, Texas. 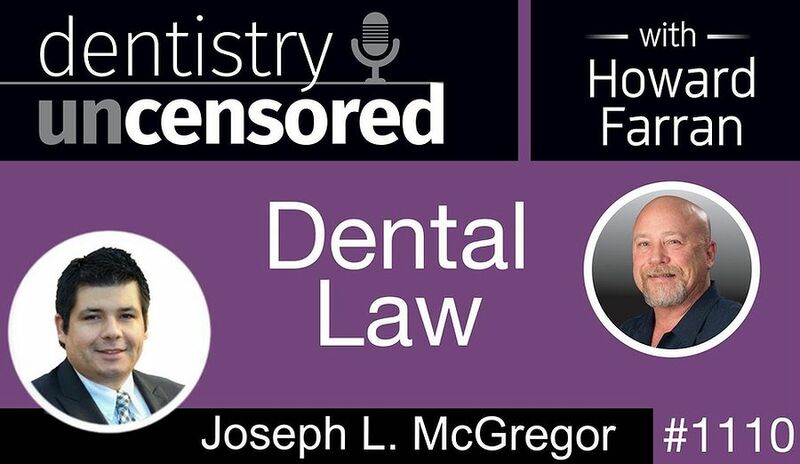 He and his team handle a diverse array of dental transactions, including practice sales, practice startups, and employment agreements. Joseph is a 2007 graduate of BYU Law. He is the father of 5, enjoys reading, the outdoors, traveling, and photography. He is also a devoted sports fan, with his primary loves being BYU Football, the Texas Rangers baseball, and Huddersfield Town soccer.